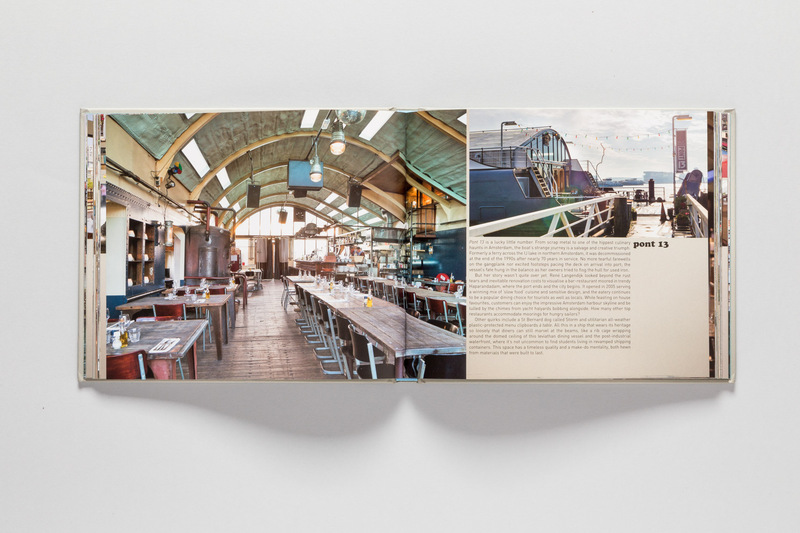 "My cool houseboat" an inspirational guide to stylish houseboats. Author: Jane Field-Lewis. Subject: Pont 13 - Amsterdam.